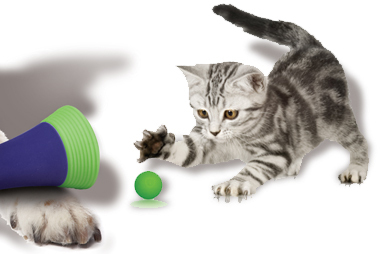 We make safe, fun, and durable products for the furry and feathered members of your family. It's our priority to ensure that the products that your pets use and play with are safe for them and the rest of their family. That's why we rigorously test our products in a way that simulates your pet's behavior as well as to federal standards for children's toys. 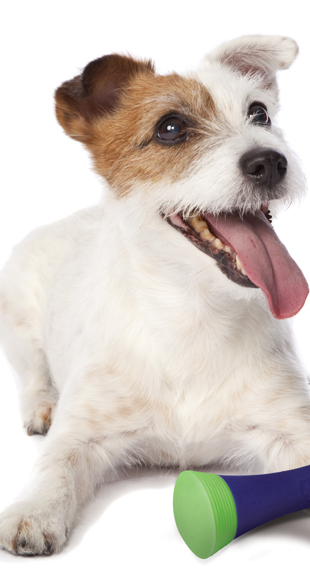 Additionally, all of our products are veterinarian tested and approved. Check out our pet safety corner for information from our Board of Vets. safemade: safe, innovative, fun, durable. And the peace of mind that comes from knowing you're doing what's best for your pet and its family.